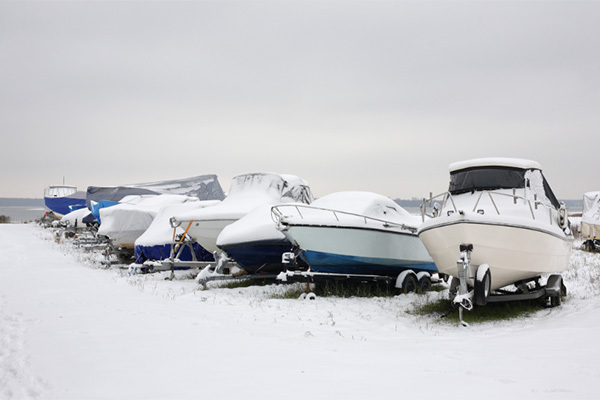 Should you empty your gas tank for winter boat storage? “In my research this season, I came across a bit of information I thought was worth sharing. The Boat Owners Association of The United States (BoatUS) has some tips learned from fuel industry insiders on how to store a boat with E-10 gasoline (containing 10 percent ethanol) over the winter. It is suggested that you leave your fuel tank nearly full to avoid phase separation. An additive should help keep the fuel fresh during that time. Also, do not close the fuel tank vent as that can lead to dangerous pressure build-up. If your outboard engine is having fuel-related issues, contact Robbinsdale Marine at 763-533-0300. Our team is very familiar with troubleshooting these problems and can have your engine performing the way it should again.